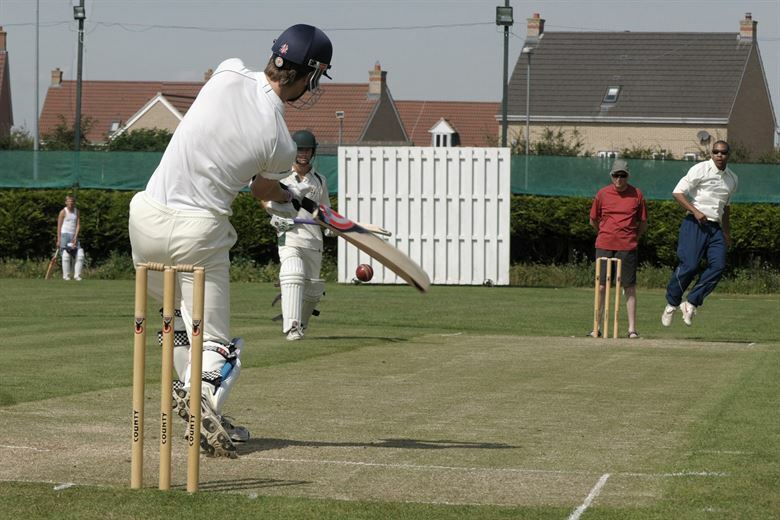 Want to become a cricketer? Well, as in any other sport, in cricket too, you have to be extremely sincere, patient, consistent and hardworking. Here are a few useful tips to excel in your cricket skills. Cricket wisdom means your knowledge of cricket and the ability to understand the good and bad points in a game. You have numerous sources to gain cricket wisdom. Not only the superstar players can give advice, but many common people are intelligent enough to watch a game of cricket carefully and give advice. Every Australian summer brings so many incidents that can offer great learning opportunities for budding players. Watching test matches and local under-12 competitions is also a great way to learn. Playbook.coach is another wonderful source for private cricket coaching lessons Australia. This is an online service that allows people from all around Australia to hire a private coach without the hassles, just like AirBnB for private coaches. In short, cricket wisdom has no limits. It’s very important to resist the temptation of being someone else. It’s natural to try to bat like your ideal heroes. Many cricketers mentioned their experiences that they had more success when they played on their own strengths and ignored what the other batsman was doing. Staying true to your own personality and strengths will help you greatly at moments of pressure to keep doing what you think is right for you. Understanding that scoring opportunities will be close by always, bat with choosiness and patience. Being impatient and fanatical will always make harm not only to you but to your teammates too. Try to become a complete player and train and aspire for that. 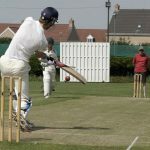 Here it’s important not to underestimate or overestimate the other aspects of a game of cricket besides your main skills or proficiency. Assuming that you are surely going to be out at some point, take maximum advantage of the opportunity when you are in and score maximum runs. If you imagine your game as a tub, your aim should be to fill the tub with as much targeted practice as possible at an early age. Those who spend time filling their tubs have higher chances of becoming the best players. Follow these tips and your dream of being the best cricketer will soon come true.